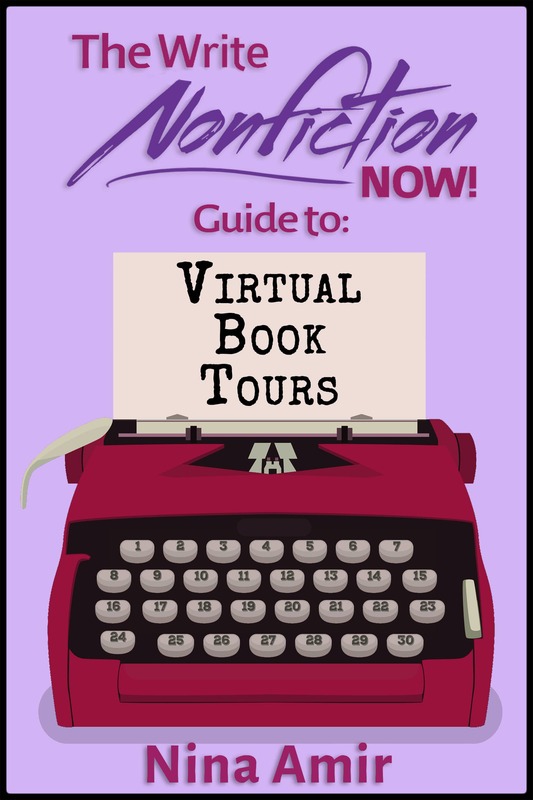 18 Things You Need to Know About Publishing a Book - Write Nonfiction NOW! This post is part of the Write Nonfiction in November Challenge (WNFIN), also known as National Nonfiction Writing Month (NaNonFiWriMo), which is brought to you by the Nonfiction Writers’ University — join today for just $1! To find out more or participate in the WNFIN challenge, click here. It’s easier than ever before to publish a book. And it’s also harder than ever before. 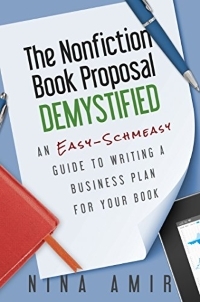 Most aspiring nonfiction authors are shocked when they find out exactly what they must do to get a book from an idea to a bound volume held in readers’ hands—no matter how they decide to accomplish this goal. What are the top three things nonfiction writers need to know about publishing or becoming published today? Remember that publishing is a business. It’s the business of producing, manufacturing, distributing, and selling books. Whether you self-publish or traditionally publish your book, you enter this business—and you must be willing to be a good business person. Are you willing? You need to answer that question. Traditional publishers are looking for good business partners. Yes, they want to work with skilled nonfiction writers, but those writers must have viable (marketable) ideas. And they want to work with writers who help sell books. So become a good business partner. 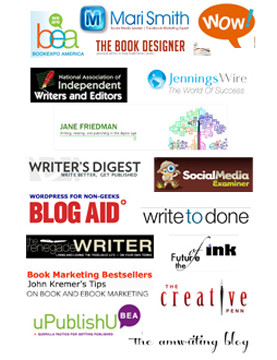 Indie nonfiction authors become publishers. If you decide to self-publish, you become a publisher. You must manage a team of editors, designers, and formatters as well as your publishing company. Make sure “publisher” is a job title you want to have. There are two primary keys to success when publishing nonfiction (in addition to writing a great book, naturally). You need a great idea and you need to be the right author for the book. Being the right author for the book boils down to having the credentials that make you a credible expert on the topic at hand and a platform that shows you can effectively help promote and sell the book once published. Determining what makes a great idea is pretty straightforward, too. It comes down to urgent need + a big audience. With both of those, your path to success is pretty much assured. If you only have one, your success is going to be limited. Let’s say, for example, that there’s an urgent need for your book, but the audience for it is small. That’s not terribly attractive to a publisher. Similarly, if the audience for your book is huge, but there’s not an urgent need for what you’ve written, you’ll find yourself in a similar situation. When conceptualizing your book idea, ask yourself “Is there an urgent need for this book,” and “Is there a big audience for this book?” If you can honestly answer yes to those two questions (and keep in mind, answering “yes” to the second one means you have some method of measuring the size of said audience), then you’ve got something a publisher will want to look at. 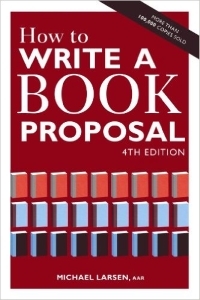 When pitching your book or detailing your idea in a book proposal, make sure to call out your USP (Unique Selling Proposition). Your USP details how you address your book’s topic uniquely. 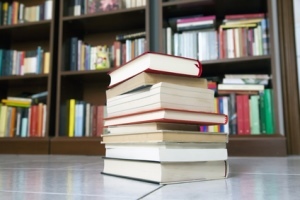 So if there are a number of books on the shelf that address the same topic, your USP will explain why yours stands apart from all the others AND why it’s a necessary addition to the shelf. Keep in mind that in a brick and mortar environment, sometimes adding a new book to the shelf means a buyer has to remove an older book. Does your book have what it takes to bump another author’s title off the shelf? Work hard to secure a commitment from an established author (the better known and more highly regarded the better) to provide a foreword for your book. The name of the foreword author goes into the “metadata” that is used by all online retailers. 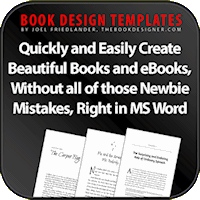 Metadata is, basically, all of the details about your book, including title, author, description, trim size, page count, publisher, etc. Many of these bits of data are what drive the discoverability of your book on a retailer’s site. Having a foreword from a high profile contributor enables your book to show up in any searches for that contributor, which means your work will get in front of more people more often than it would on its own. Some authors will want to be paid for such work, but if you’ve networked with other publishing professionals effectively, you might be able to get a commitment to provide a foreword for little or no money. Phil Sexton, publisher and general manager of Writer’s Digest, began his career as an independent bookseller. He initially joined F+W Media in a marketing role. Shortly thereafter he transitioned into the F+W sales division and ultimately become the company’s Vice President of Sales. During that time, he moved to New York City, wrote several books for Writer’s Digest, and was eventually offered the publisher position for that division. Today, Phil oversees F+W’s writing, publishing, and screenwriting businesses. 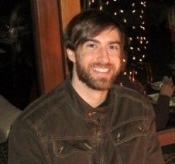 An avid writer, Phil is the author or co-author of five books and is working on a sixth. He speaks regularly at writing and publishing events and is a brand ambassador for Writer’s Digest, the flagship business of F+W. He lives in Hoboken, New Jersey, with his wife and two children. Do your best work, and don’t send your work out before it’s ready. 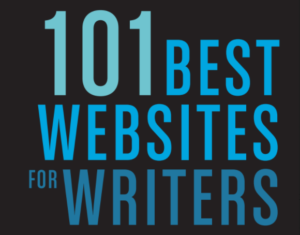 You only have one chance to make an impression on agents, publishers, or your readers. Make sure you have revised your book or proposal (several times) and received constructive feedback from trusted sources. Feedback can come from a writing group, an online writing community, a teacher, or a professional editor. All of the published writers I know revise, revise, and revise again. It is probably the one thing I could point to that separates published writers from unpublished. The most common mistake I see not-yet-published authors make is sending out work before it’s ready. I’ve seen some of the smartest, most accomplished people I know make this mistake. They will say something along the lines of “I’m going to send the rough draft of my book/proposal out to agents/editors to see if there’s a market for it and, if so, then I’ll polish it.” Don’t do this. Agents and editors will judge your work based on what they see. They will assume that what you’ve sent them is the best you can do. Or, if you tell them it’s a rough draft, they’ll think that you don’t respect their time. The same goes for self-publishing. If you publish work that is not your best, you’ll lose readers. Clarify the mission of your book, stick to it, and be able to clearly state it. You must have a clear goal for your nonfiction book in order to make it compelling or useful to readers. How will your book benefit readers or change them in some way? Who is the audience for the book (be specific), and what does the book offer them? Why are you passionate about this book? If you are writing memoir or other narrative nonfiction, what will make your book resonate with readers? Make sure you know what this goal is and, as you write, stick to the goal. Open a file called “Stuff for next book,” and any time you find that something you’ve written doesn’t serve to achieve the goal of your book, put it in that file. The goal may change as you write, which is fine, just make sure to then stick to the new goal. 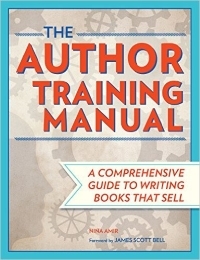 Then, learn how to talk about your book and its goal clearly and concisely. Whether you are pitching to agents and editors or selling directly to readers, you need to be able to state the benefit of the book. This is usually in the form of a one to three-sentence “elevator pitch” and then a slightly longer description. You won’t be able to talk about everything that is in the book (if you could do so in a paragraph you wouldn’t need to write the book!) so pick out the things that would be most helpful or intriguing to a reader. Then practice talking about it. See publishers and agents as colleagues. You are not a supplicant when you come to a publisher or agent. Without authors, we have nothing to publish, and every time we open a proposal we are hoping it will be something we will love. I think of pitching to agents and publishers as similar to going to a job interview: you’re not begging for a job, you are letting the employer know what skills you have and investigating whether or not your skills are a match for their company. The same goes for presenting your book. You have something valuable to share, and the publisher or agent may or may not be the right partner. The other side of this is that if you want to be seen as a colleague and partner, you need to act professionally at all times. Vent to your friends and family, not to agents and publishers. But in general, remember that we aren’t doing you a favor by publishing your book! 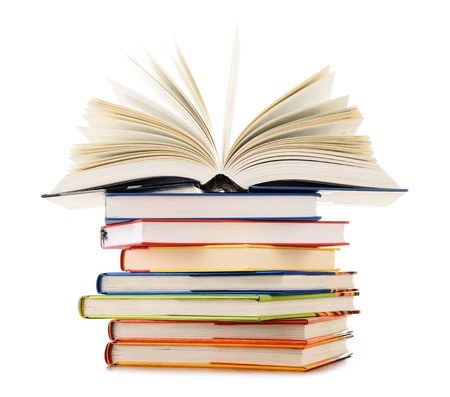 We want to find the right books to share with the world and you are our way to do that. 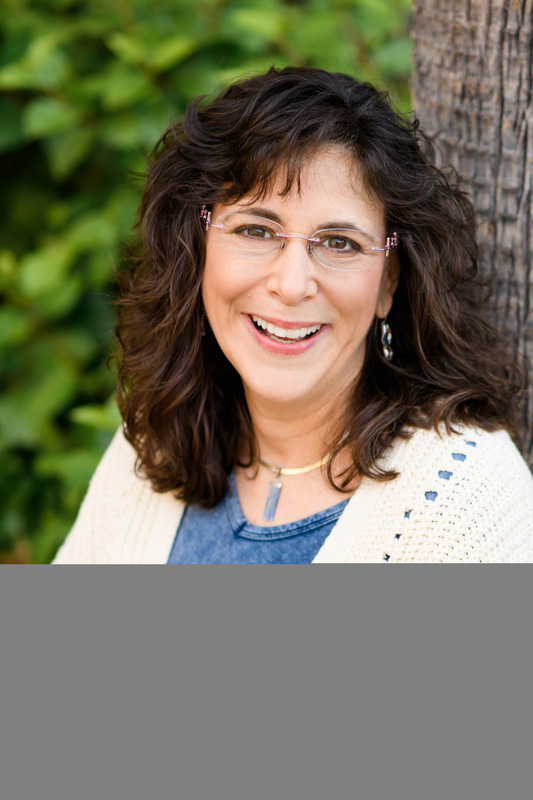 Dorothy Hearst is an acquiring editor at Sounds True where she publishes books on personal transformation. 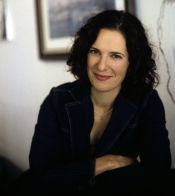 She is also a nonfiction proposal writer and book doctor, and the author of The Wolf Chronicles novels (Simon & Schuster), which tell the story of how the wolf became the dog from the wolf’s point of view. She loves sharing knowledge gleaned from working on both sides of the publishing process. Previously she was an acquiring editor at Jossey-Bass/Wiley where she published books for nonprofit, public sector, and social change leaders. She is an avid hiker, martial artist, and dog lover. Choose the route that best meets your creative intentions. Nonfiction writers will generally make more money if they self-publish, even allowing for the expenses of editorial and design (provided your topic and writing style offers value — knowledge value, entertainment value, inspirational value, and for super-success, ideally all three). But if kudos in your industry are more important, trade publishing might be a better route for you — especially if you’re not a dedicated writer. Understand where your book is situated in the marketplace. The first step to successfully publishing a nonfiction book is excellent metadata: the right genre, title, description, category and keywords that reach the book’s target reader, combined with a clear profile of that ideal reader. Nonfiction can be creative as fiction — and should be. Readers are spoiled for choice these days. For your book to stand out, don’t just give straight information. Include techniques like story, dialogue, lyrical style, scene setting, personal information, every tool and technique you can muster to deliver that knowledge, entertainment and inspiration the reader craves. 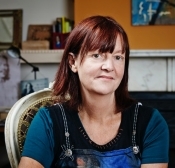 Irish indie author, Orna Ross, writes and publishes novels and poetry and also nonfiction that fosters creativism (applying the creative process to everything in life). 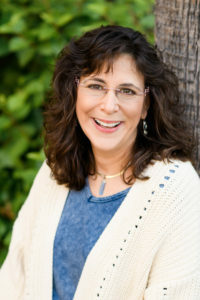 In addition to her writing and publishing, Orna is Founder-Director of the non-profit association for self-publishers, the Alliance of Independent Authors (ALLi), the online author conference, the The Indie Author Fringe and The Go Creative! Show. Each year since 2013, she has been named “one of 100 most influential people in publishing” (The Bookseller). 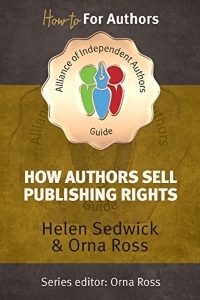 Her most recent nonfiction project is an author guide, jointly written with Helen Sedwick, How Authors Sell Publishing Rights. You need a brand. This is a major part of what sets you apart from the crowd. It’s what people get from coming to you for a specific need rather than going to anyone else in your genre. In the marketplace, it’s how people can categorize you and know what you alone offer. It has to be memorable, and it has to be unique. Otherwise, it won’t stick. If your brand isn’t well defined or is too close to someone else’s, for example, I’ll have a hard time getting a publisher excited about you, and the publisher will in turn have a hard time convincing booksellers, reviewers, readers, etc. that your book is worth their time. You need a platform. You’re going to hear that word a lot if you want an agent and a traditional publisher. Basically, this is your effective reach within your target audience. It’s not just how many people you know. It’s more like how many people know you and respect you for that unique brand of assistance you offer. It’s the extent to which your brand sticks.The bar for this is forever rising, and it can take years to build what you need, so best to start as soon as you figure out your brand. Actively build your stature and your network, and don’t ever stop. You need to be able to articulate what you are offering. This is the clincher. You could have the best idea and the biggest stage, but if you don’t know how to convey what you’re offering, no one is going to buy it. I’m not just talking about writing skills, though you’ll need to have those as well (or an excellent ghostwriter on your payroll). I’m talking about when someone asks that inevitable question: “What are you writing?” Most of the time, whether it’s someone in the checkout line or an agent in a pitch session, you’re not going to have a lot of time to explain. You’ll need to know your idea inside and out, forward and backward, and you’ll need to be able to provide any specific detail at the drop of the hat. But here’s where it gets tricky—you’ll also need to know which details to spotlight and how to get that information across. In particular, you need to do this in your query letters and book proposals. Gordon Warnock is a founding partner at Fuse Literary. 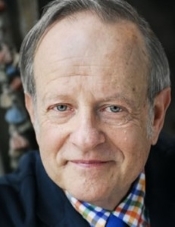 As an agent, his nonfiction tastes are broad, and he especially enjoys self-help, pop-culture, current events, business, and memoir for adults – YA. His fiction list includes high-concept commercial, suspense, women’s fiction, and contemporary literary fiction for adults – YA. 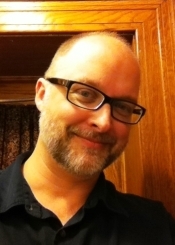 He also represents graphic novels and verse novels for adults – MG. As Editorial Director of Short Fuse Publishing, he has published The Short Fuse Guide to Query Letters, The Nonfiction Book Proposal Demystified, and many other works of nonfiction, fiction, and poetry. Read as many books as you can like the one you want to write so you can find successful books and authors to use as models, and you can set literary and publishing goals for your book. Write a manuscript for a novel or memoir, or a proposal for general nonfiction that you get feedback on as you write to help ensure that every word is right and that you work has the impact you want it to, and that many knowledgeable readers assure you will excite the publishers you want to attract. Build your visibility in your field, online and off, with potential book buyers, while you build and maintain communities of the people you need to succeed. Born and educated in New York City, Agency Co-Founder Michael Larsen worked in promotion for Bantam, William Morrow, and Pyramid (later assimilated into Berkley). He and his wife Elizabeth Pomada started Larsen-Pomada Literary Agents in San Francisco in 1972. They are members of AAR and have sold books to more than 100 publishers. Mike is eager to find nonfiction books that will excite big and midsize houses: how-to’s, self-help, business, personal finance, popular culture, biography, current affairs, history, health, medicine, spirituality, inspirational books, trends, technology, the future, and other books with practical, social, or literary value. He is the author of the third editions of How to Write a Book Proposal and How to Get a Literary Agent. With Jay Conrad Levinson, Rick Frishman, and David Hancock, he is co-author of the second edition of Guerrilla Marketing for Writers: 100 Weapons for Selling Your Work. Mike also offers a consulting service for nonfiction writers who are not clients. To learn more about how to take the WNFIN Challenge and participate in NaNonFiWriMo, click here. Are you ready to take the challenge? If so, click here.